﻿ Division-created 'Home Buyer's Guide' available online! The Ohio Department of Commerce, in conjunction with the Ohio Division of Real Estate and Professional Licensing, has created a Home Buyer’s Guide: How to Make the Most of Your Home Buying Experience now available to all Ohio real estate licensees. The Division understands that laws dealing with real estate can be complicated and that frequently problems arise due to not understanding the importance of each step in the real estate transaction. 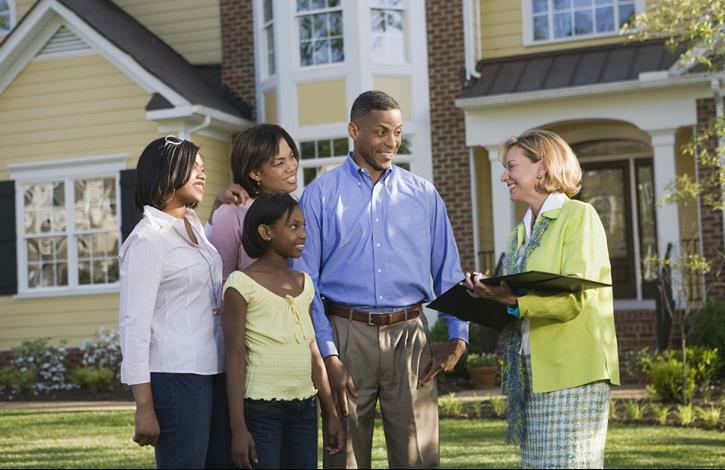 With this in mind, the Guide was created to assist consumers in the home buying process. REALTORS should feel free to disseminate this information to their buyers and sellers. For ease of duplication, we have made it available in both .pdf and Word formats.